Indian Postal Circle Department, Madhya Pradesh has published Advertisement for below mentioned Posts 2018. Other details like age limit, educational qualification, selection process, application fee and how to apply are given below. India Post Recruitment 2018 Job alert both Fresher and Experienced can get India Post recruitment 2018 updated on February 1, 2018 notification on recent India Post recruitment 2018 openings across India. This is an exclusive page updated on 01.02.2018 for the latest recruitment notification indiapost.gov.in from Indian Post Office India Post 2018 it contains both active and recently expired Job openings and recruitment notification from India Post 2018. Educational Qualification: The candidate should pass 10th standard from approved state boards by the respective State Govt. / Central Govt. No weight will be given for possessing any qualification(s) higher than the mandatory educational qualification. The Candidate passed a 10th class examination in the first attempt will be treated as meritorious against those passed compartmentally. Indian Post Selection Process: Candidates will be selected based on an interview. 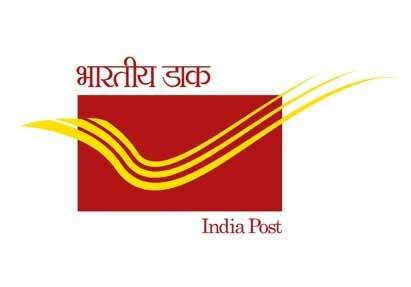 How to Apply for Indian Post: Interested Candidates may Apply Online Through official Website.